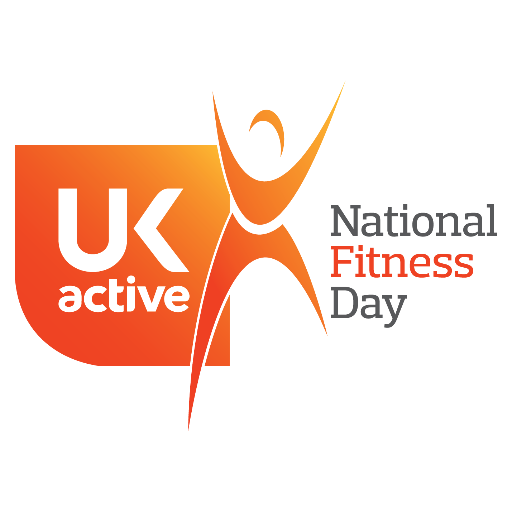 Its National Fitness Day on Wednesday 26th September and your YMCA’s have joined forces with ukactive to celebrate physical activity in the UK. So we’ve compiled a programme of free classes and activities to give you, your friends and family the chance to get moving and try something new this Autumn. And, according to ukactive research, if you exercise in company you are more likely to stick at it due to the social atmosphere and camaraderie which creates a positive atmosphere and importantly helps us to have fun. So what’s the FREE #Fitnessday Programme? 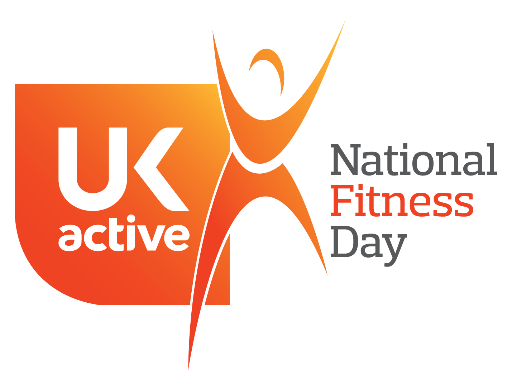 For more details about National Fitness Day visit the official ukactive website.